Water sports are popular in the East Cape, with Kiteboarding and Sports Fishing topping the list. We have excellent restaurants, cafes as well as private chefs available. Art galleries, scuba, sailing and just sunning by the pool are all great ways to enjoy the delightful weather here. The premier kiteboarding school in Baja Mexico, owned and operated by Megan O’Leary & Ian Sanders. ExotiKite is an IKO certified kiteboarding school with professional, knowledgeable and safety first instruction. An incredible experience if you are interested in just testing the waters or going the distance with complete lessons and you can’t choose a better location to learn. Highly recommended activity while visiting during the windy season! 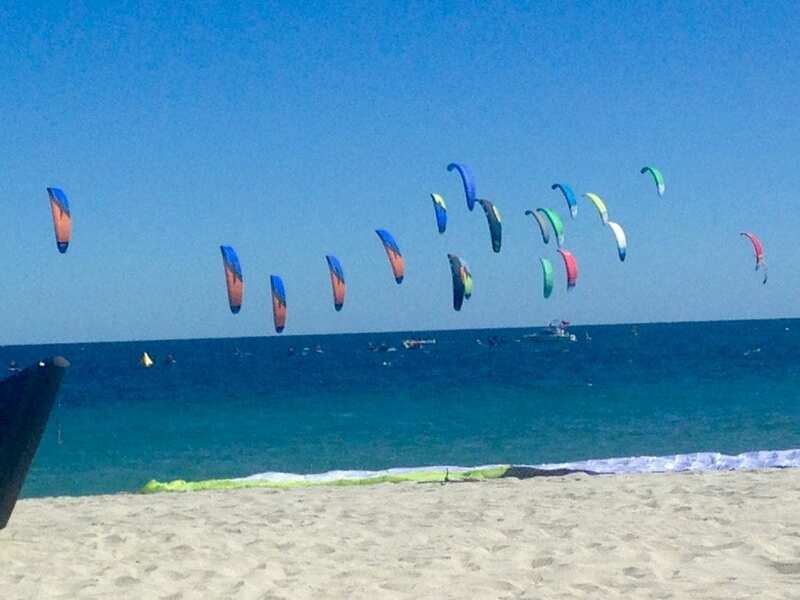 The best kite boarding school Cabo to California. 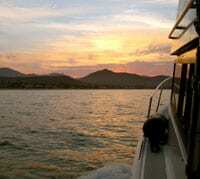 Look what fun you can have here on the Sea of Cortez in Baja Mexico Sur and the town of Los Barriles and surroundings. This short video is only a portion of the many activities available in the Baja. 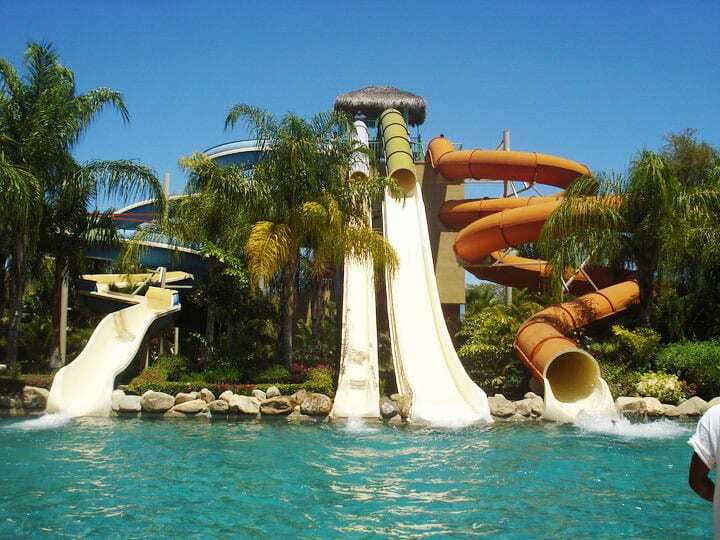 Wild Wet Fun has parks, pools, slides, concessions, tranquility, excitement and more… There are quite little spots tucked in around the grounds with sitting areas where you can just relax while the kids are having the time of their llives in a safe environment. 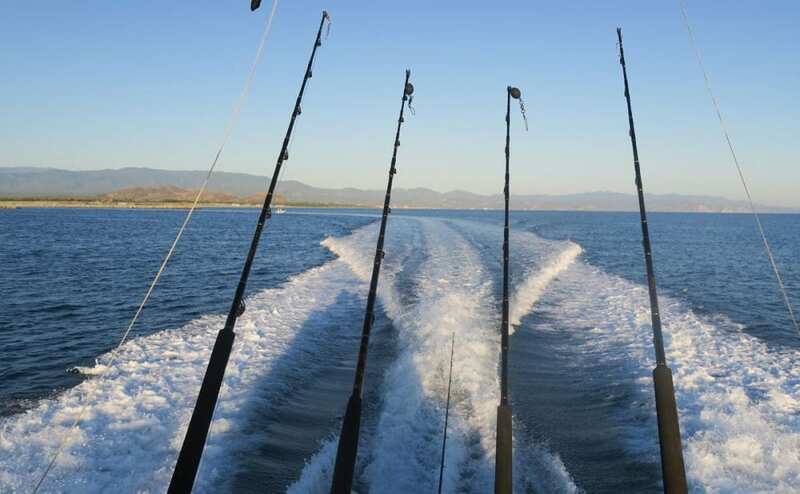 Sport fishing on the Sea of Cortez on one of several charter boat services available to guests of Baja Vacations Vacation Rentals. If you love deep sea fishing then why not enjoy sport fishing on one of several charter boats available in the Los Barriles area. We present you several of the best in Baja’s sport fishing fleet. Located in Plaza del Pueblo, #4, in Los Barriles, Eastcape Tackle offers full service for all your fishing needs, line, tackle, reels, rods and repairs. Boat cleaning supplies. Bait, squid & ballyhoos. Consignments. Knowledgeable staff. Serving Los Barriles between the months of November and May (sometimes a bit later depending on how their crops hold up) bringing the family the finest in fresh organic vegetables grown in Miraflores. Oscar sets up across the street from Plaza del Pueblo and the East Cape Vacation Rentals office here in Los Barriles, B.C.S. 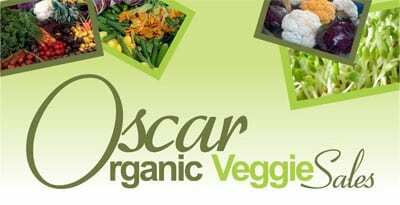 Don’t miss out on his great offerings for the finest in fresh produce! Baja Sierra Adventures is a small eco-tourism company offering hiking and biking trips based out of Huerta Los Mangos, in El Chorro, a small town in the foothills of the Sierra de la Laguna. We offer single day and multi-day trips that allow you to explore the area and experience its incredible beauty and biodiversity. We are located about 85 miles south of La Paz and about 40 miles north of San Jose del Cabo. Come visit us and discover the beauty of life in the Sierra de la Laguna. Pamper yourself with a wonderful treatment at Salon de Cortez — Hair, Hands, Feet & Nails. 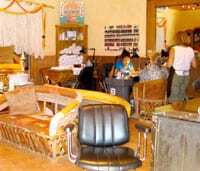 The owner, Sandy, provides a relaxing environment with quality services. Home of the 6 week Pedicure (no kidding, Pedicures have been known to last & that is saying a lot for the Baja environment…). Large selection of polish colors to choose from, OPI products. Explore the gorgeous terrain of the East Cape of Los Barriles and surrounding areas via the Coastal Cruise. Take a day trip and head north to Bahia de Los Sueños (Bay of Dreams) and lunch at the Restaurant 1535. Swim and Snorkel in the azure waters and enjoy a leisure cruise back home to Los Barriles. Or, plan a late afternoon Coastal Cruise with friends also known as the Booze Cruise, The Love Boat or whatever your group of friends deem appropriate for an evening of wonderment within the amazing Bahia de Las Palmas. Highly recommended tour during your magical visit to the East Cape of Los Barriles.